LARGE! PRIVATE! AFFORDABLE! 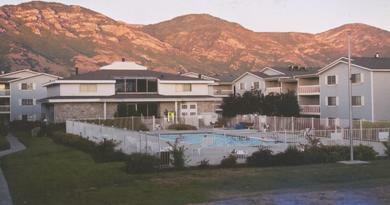 Experience for yourself why Carriage Cove is consistently voted best single-student housing for BYU and UVU. Conveniently located near both BYU and UVU. UTA Bus stop and BYU RYDE are both located just outside the door on 1720 North. Onsite computer/study room. 24 hour access to weight/exercise room and laundry room. Extra storage room per apartment. VOTED PROVO'S BEST!